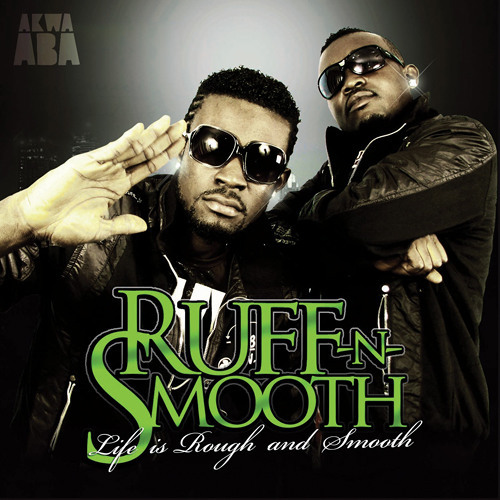 More info about the song here: http://www.akwaabamusic.com/ruff-n-smooth-azingele-remix-contest/ Grab the acapella, do your thing, and send back your work of magic BEFORE FEBRUARY 28. Either use our dropbox or any file sharing service you wish, just make sure you tag your song!! In the past many, many remixes we received got lost in the shuffle due to very poor tagging, so when you send your remix: - make sure you tag the song well enough: if we can’t see your remixer name anywhere, we’ll never know it’s yours. - make sure we can DOWNLOAD the song. Seems pretty obvious, but it’s apparently not. We’re always on the move, and most likely will not listen to your remix online. Possibly in a trotro or an airplane. So please make it easy on us and let us download it and take it where we need to. - please send us a message by email or on Soundcloud with your full contact info and a short bio. That’ll save a lot of time for all of us. That’s it! Work it!! !